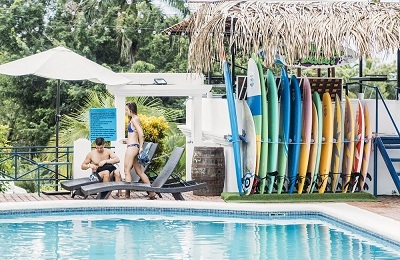 Montañita Beach Surf Hostel - Guayaquil, Santa Elena Guests overall rating: ☆☆☆☆☆ 0 based on 0 reviews. 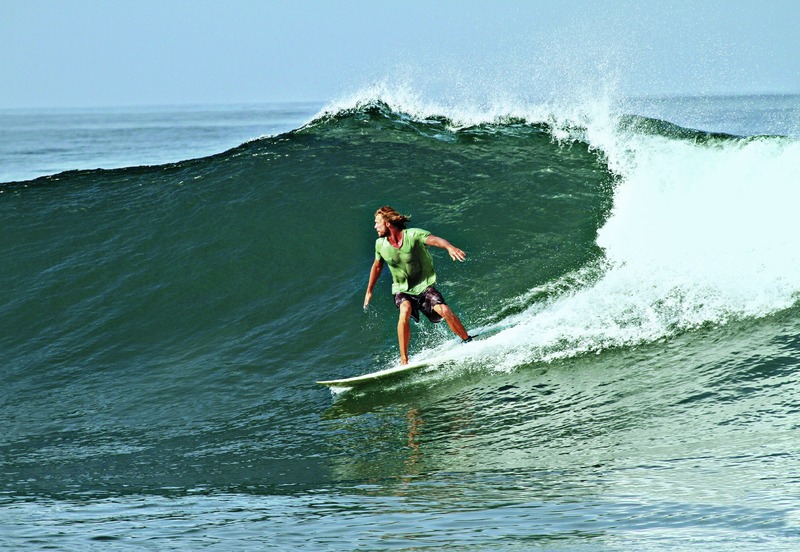 Montañita Surf Hostel is located in Montañita beach spot. Just 10-15 minutes of the rest of the most importants spots in the area: Olón, La Punta, Manglaralto.10 hrs car from Quito and 2.5 hrs from Guayaquil. No visa for stays of less than 90 days. Language: the official language is Spanish. Second lenguage: English. Health: Yellow fever, Hepatitis A and B vaccine is required to enter in Ecuador. Nevertheless, think about taking a treatment against malaria if you wish to hazard in the jungle. Time differences: -5 hours in winter, -6 hours in summer. 10 hrs car from Quito and 2.5 hrs from Guayaquil. Daily direct bus from Guayaquil Terminal to Montañita. 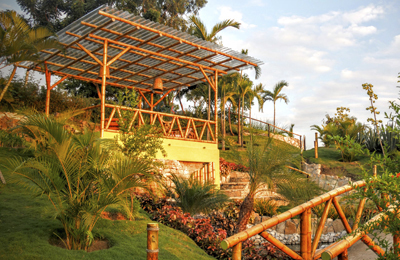 Flight from Quito to Guayaquil (40 minutes) and from Guayaquil to Montañita, taxi, bus or rental car. Surfing, coworking & co-living in Central & South America with a vibrant Community of talented freelancers, surfers and digital nomads. Whether you are a marketer, blogger, designer, developer, entrepreneur, Instagrammer, artist, multi-talented digital nomad or anything at all you are welcome to come, stay, surf and co-work with the incredible people living in Central & South America, amazing atmosphere. We have created this package combining surf and co-work, we believe surf is the best way to find inspiration and work better.